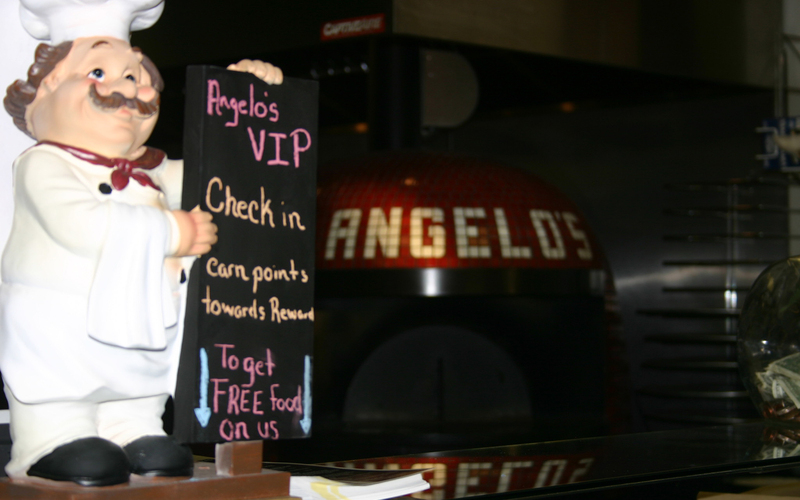 Angelo's Brick Oven Pizza is a family owned establishment. We are proud to serve the community we live in! Let us host your next party or event! Our space is available for your use. Contact us today to start making your arrangements. 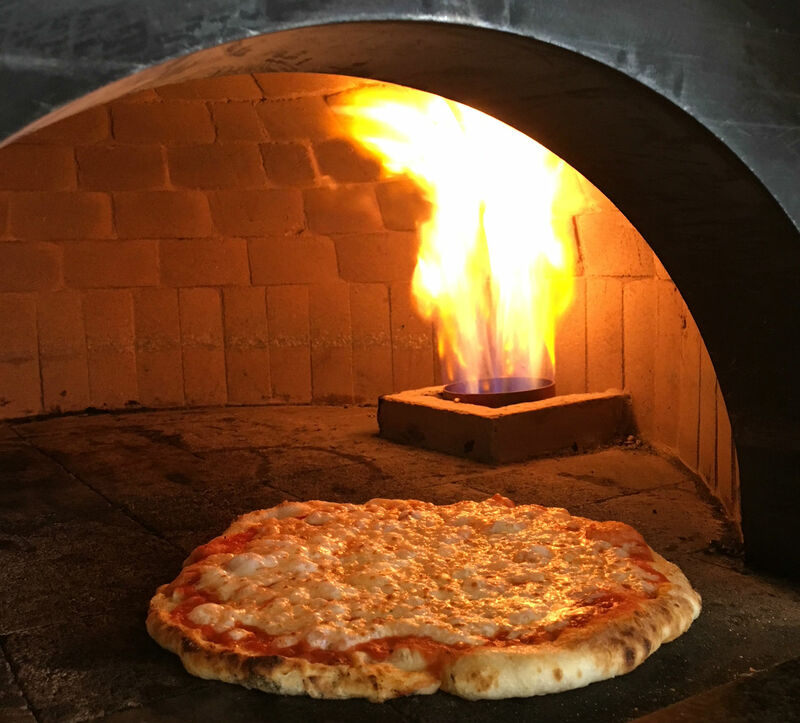 Why is brick oven better? 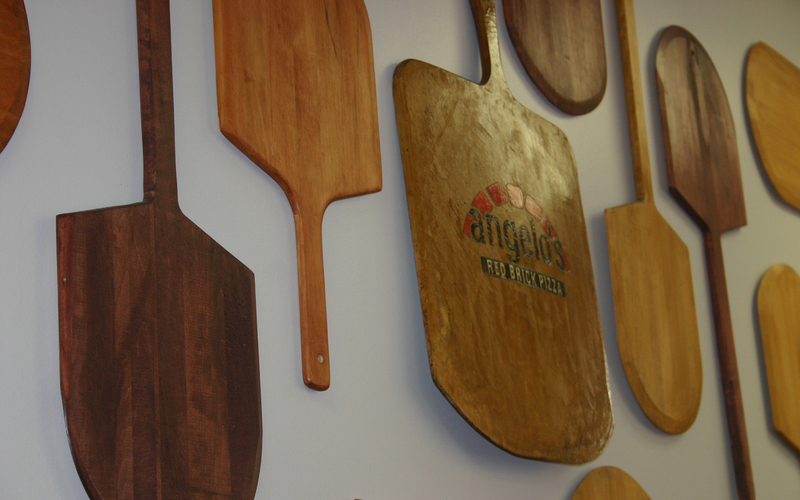 Higher cooking temperature, faster cooking time, better crust, crispier toppings. Additional Toppings: $1.00 for 10" / $2.00 for 16"
10" - All toppings included!